Hello! 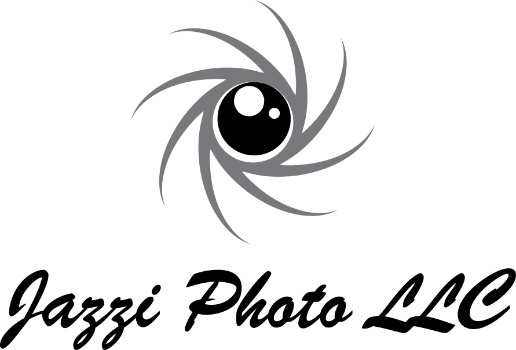 Watch this space as changes are coming to Jazzi Photo LLC. We will have a new look and offer a new menu of on location services this year.